A very different setting than some of the more spacious Barre Phillips albums of the 70s – as this set has him working in a mixed electric/acoustic mode – with a core quartet that features John Surman on baritone, soprano, and bass clarinet – plus Stu Martin on drums and Dieter Feichtner on electronics – a trio that really gets going when Martin and Surman also play some electronics as well! 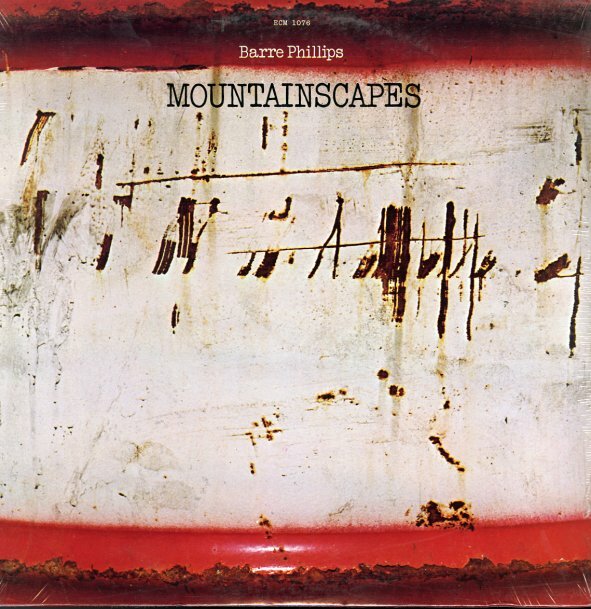 The mode is maybe more like some of Surman's albums that mix reed lines with electronics – although the presence of Phillips is still often felt in the deeper, darker corners of the record and the album features a long suite of "Mountainscapes", with an appearance from guitarist John Abercrombie on the final passage. © 1996-2019, Dusty Groove, Inc.